Hello Peter, do you think is a rare thing? No. 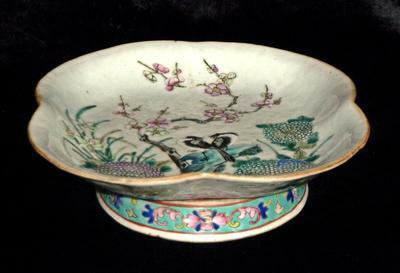 Many collectors own or owned such bowls at one time. We do not talk about values here. This is a footed bowl used for placing offerings on the altar. From this single picture it looks as if it were from the late Qing dynasty, about Tongzhi or Guangxu reign. In the meantime more pictures got visible. When I answered there was only one. 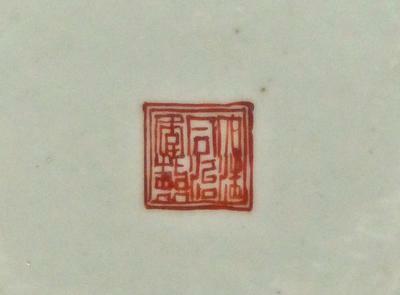 There is a Tongzhi mark, but judging by the decoration I would think it is more likely Guangxu reign. 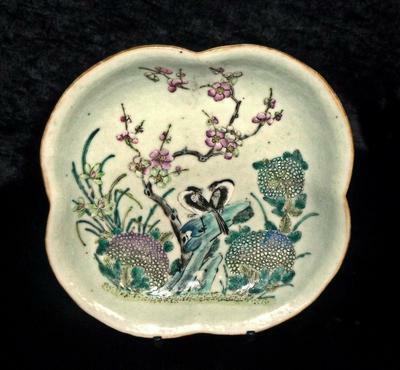 This type of bowl is not especially rare, at least here. 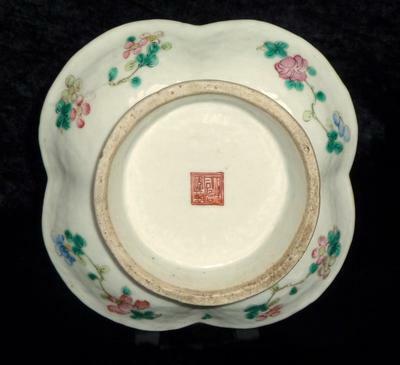 You may not see many of them because this was no export porcelain.